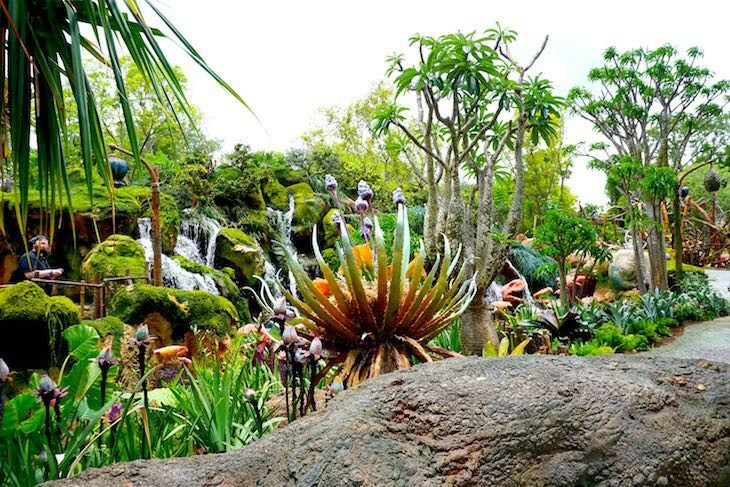 Disney has outdone itself with the creation of the awe-inspiring land of Pandora. 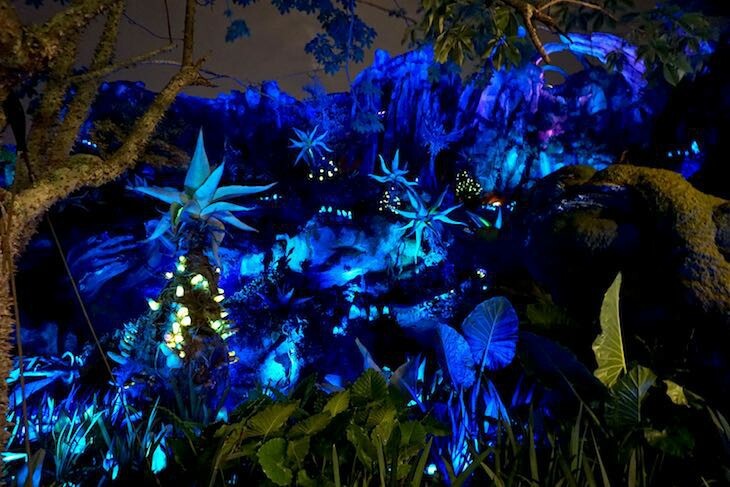 Avatar's Valley of Mo’ara is jaw-dropping with massive floating mountains, flowing streams and waterfalls, exotic plants that come to life each evening, and roaming tour guides from Alpha Centauri Expeditions who regale you with the values and culture of Pandora. And what's more, this overwhelming beautiful land glows with bioluminescent plants after dark making it a requirement that you plan for at least one evening here during your stay. 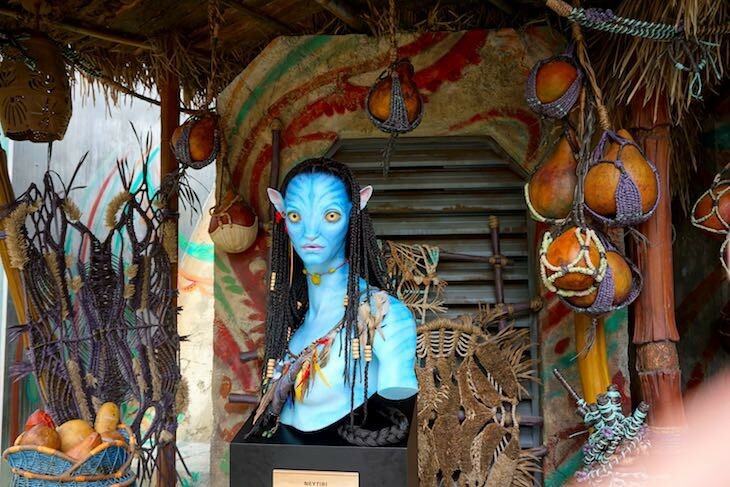 Fly on the back of a winged mountain banshee during an exhilarating, 3D ride in the heart of the Valley of Mokara. 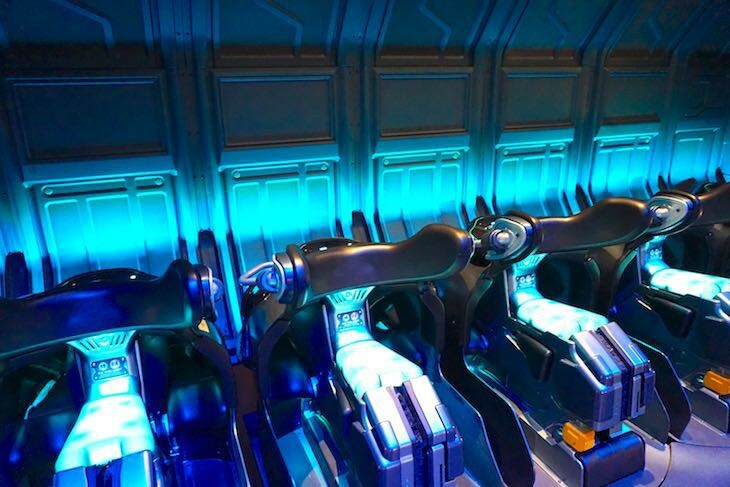 Begin in an airlock where you are linked to your very own Avatar counterpart before heading into the flight simulator. Board what looks like a small motorcycle where a back restraint locks you in for your adventure. Then get ready for one big "wow" as you plunge and swoop in and around mind-boggling scenery while wind, sea spray, and heady scents add to the overwhelmingly fabulous experience. I guarantee you will be speechless upon departure. 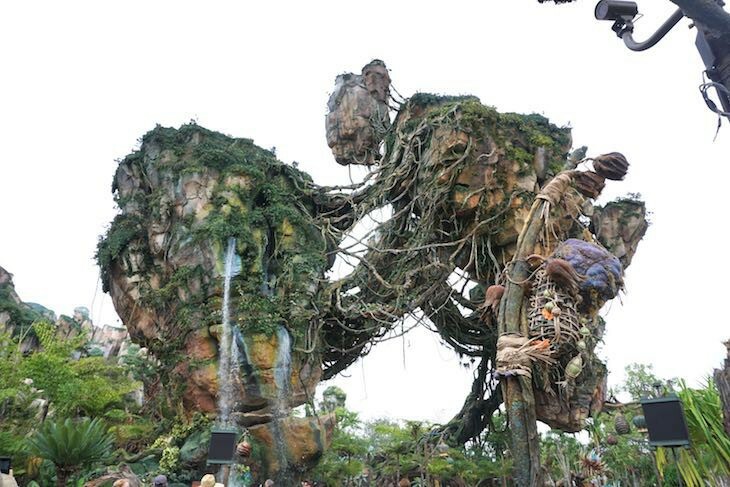 This is hands-down Disney's best attraction to date and one not to be missed! On this low-key attraction, float down the Valley of Mokara's Navi River onboard a reef boat. 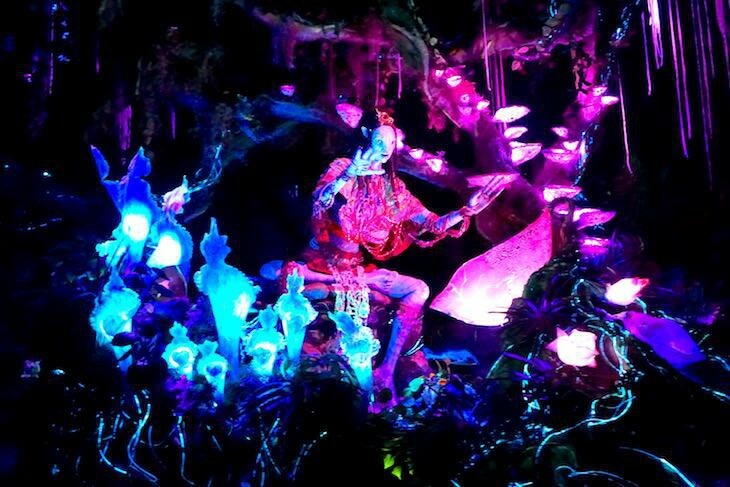 In this sacred bioluminescent rainforest, peacefully drift downstream while encountering a series of caves and glowing plant life before encountering Na'vi Shaman of Songs, an Audio-Anamatronic creature who sends positive energy through the power of music.